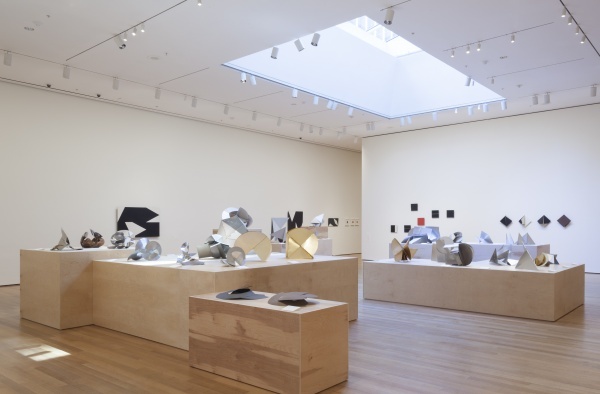 In the retrospective exhibition on view throughout the summer in the Museum of Modern Art 53rd Street location, Lygia Clark’s oeuvre unfolds like a sinuous path of aesthetic and poetic decisions tending towards an exercise of political and social responsibility. 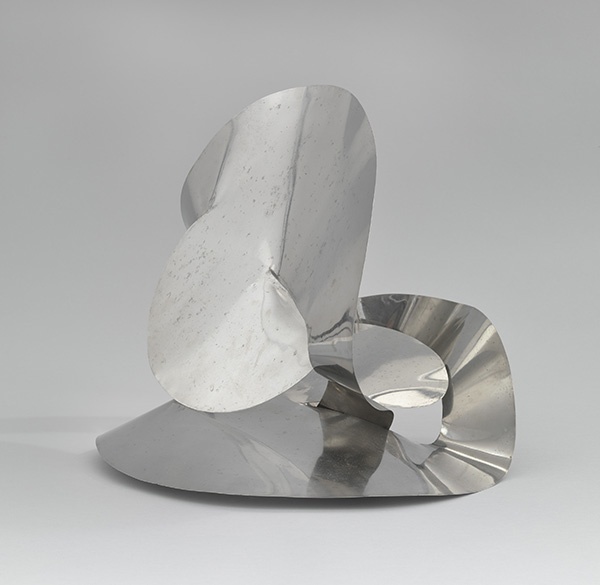 Like in her seminal work “Caminhando”, from 1963, where the artist sat down with a pair of scissors and a Moebius strip that she kept slicing until the strips were too thin to be cut again, the visitor has to decide what is the path she is going to follow. 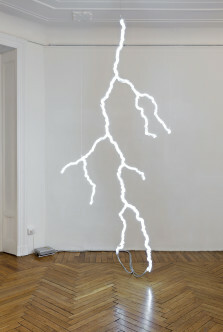 Organized around three chronological moments or “axes”, term chosen by the curators Cornelia Butler and Luis Pérez-Oramas and that refers to the importance of spatiality in the transformation of Clark’s work, the exhibition transits through more than 300 works. 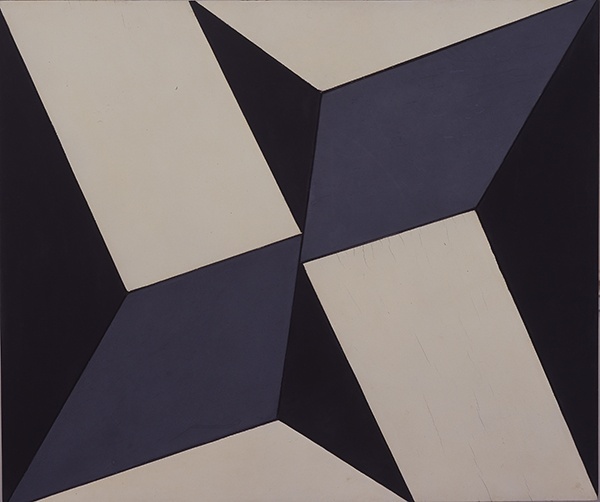 From her formative paintings in the concrete school of severe geometric abstraction, following the legacy of European avant-garde figures like Max Bill and Piet Mondrian, the visitor ––or “participant”, as Clark would have had it––can already sense the organicist concerns that led her to destabilize the traditional oppositions between naturalist representation and constructivist geometric composition. 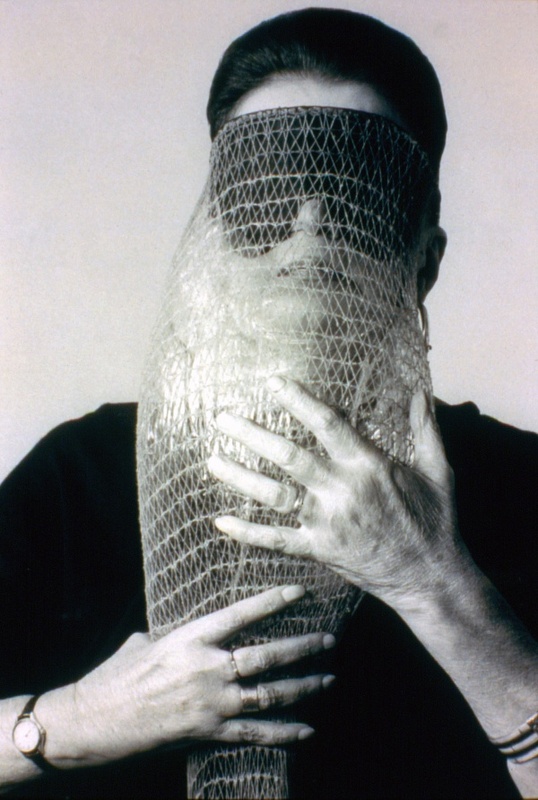 The second node of the exhibition presents her transition into the Neo Concretist Movement, which she co-founded with fellow artists Amilcar de Castro, Ferreira Gullar, Franz Weissmann, Lygia Pape, Reynaldo Jardim and Theon Spanudis. 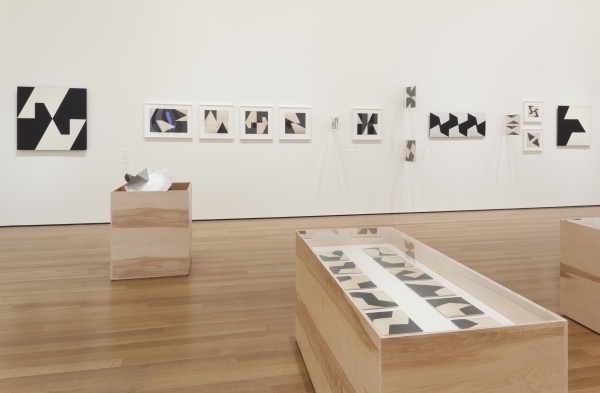 In this room the visitor is witness of her turn from two dimensional and contained surface experiments into the organic and three dimensional fracture of the picture plane that would take her to the creation of her “Bichos” (“Critters”) in 1960. 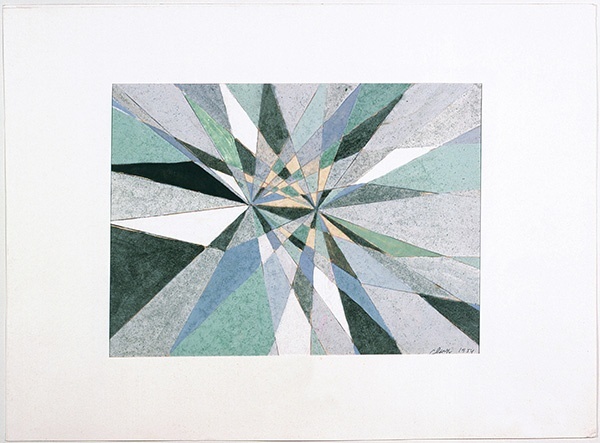 Elegant and apparently flat works like “Espaço Modulad, verção 01” (1958) introduce her discovery of the linea organica (“organic line”), a point of departure that sliced her pictoric practice and the frame that contained it, taken the remaining fragments into the realm of sensorial experience. The compositions gain volume and grow out of artistic autonomy by the vitalist inhabitation of the organic extremes of abstraction. 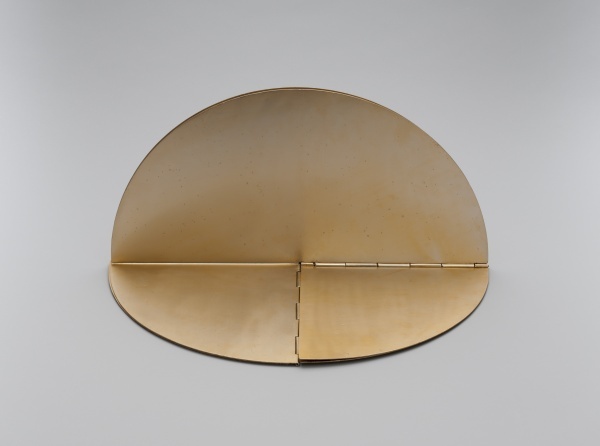 Relieves and small structures accompany the museum goer into the more complex sculptural work, where modernist paradigmatic hygiene is warmed up by the hands of the viewers, who are expected to explore, activate and be activated by those metallic multiples. 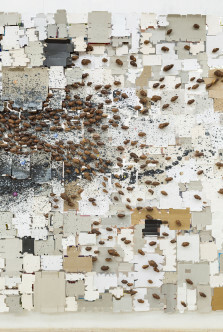 “Bichos” (Critters, 1960), “Trepantes” (Climbers, 1965) and Matchbox Structures (1964) populate the middle section, resting on modest plywood stage-like structures and wooden boxes, where one can fold them again and again, only to discover the untamable nature of their construction. 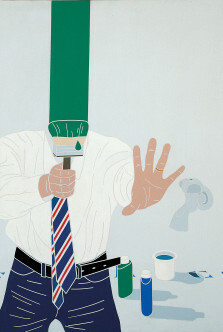 For Clark, that encounter was the organizing principle of the work, “the process”. 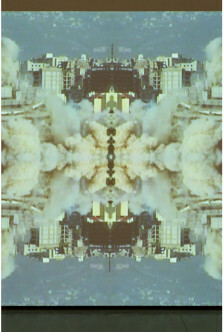 In the act of that meeting the division between the inanimate “art object” and the distant spectator collapsed by means of epidermic interaction. 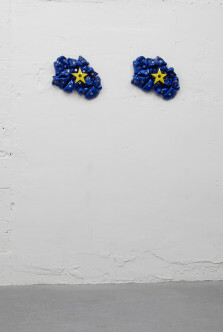 Her “Bichos” are made to transform the audience into “participants”, the term that she preferred for those “using” her creations, and which prevented her from exhibiting them within the walls of a Museum for over almost a decade. 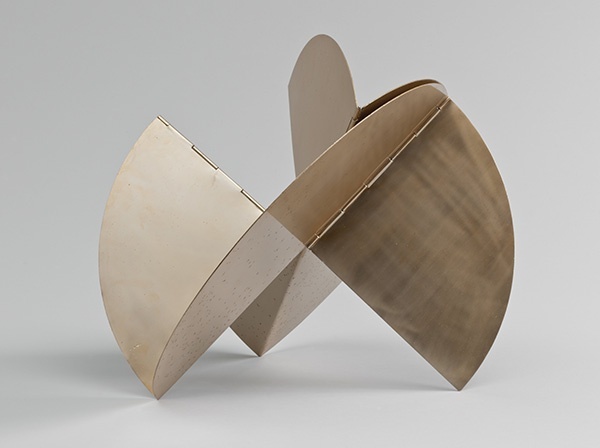 These modest metal sculptures have no preeminent shape, willingly complicating the idea of the artist as ultimate creator of a visual configuration only apprehensible to the eye. 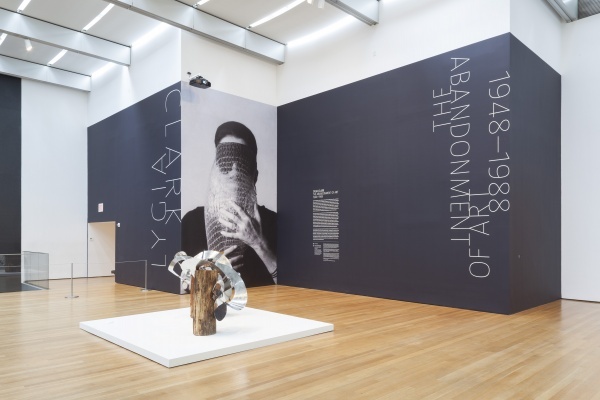 Clark’s processual works are multi-sensorial points of entry, made to catalyze a reaction, to be viewed with the hands and smelled with the fingers. 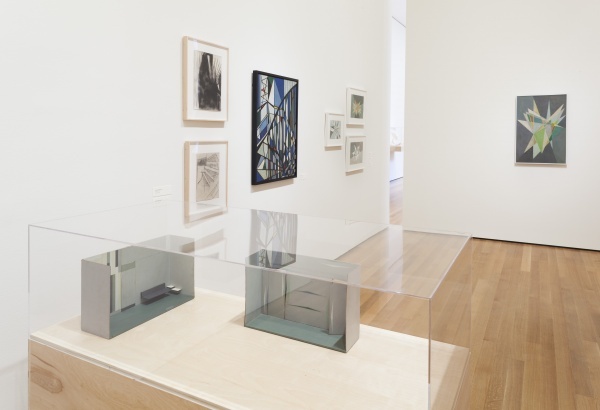 This development into pure experience is perhaps the weakest point of the exhibition design, as it inflicts a stark separation between her more canonical practice, fitted in the first two large spaces of the exhibition, and her latter therapeutic work. 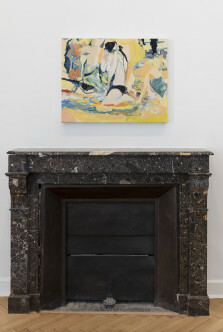 Contained in the supposedly last room of the show, the viewer, already transmuted into participant, has the opportunity to engage in some of the radical “propositions” that Clark explored during the 1960s and 70s, both from her political exile in Paris and after her return to Brazil in 1977. 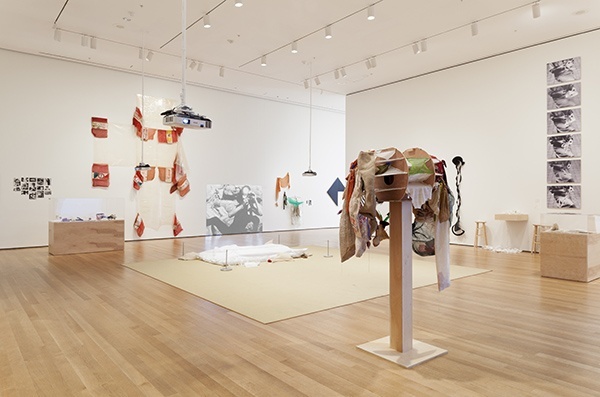 Replicas of her “Máscaras Sensoriales” (1967), “Diálogo de Mãos” (1966) and “Pedra e Ar” (1966) among others can be touched, smelled and tasted, even if under the polite supervision of MoMA’s facilitators, who introduce the visitor to the interactive objects conceived by Clark as vehicles in the temporal composition of therapeutic, collective bodies. Finally, in the fourth floor one can find “A Casa é o Corpo: penetração, ovulaçã o, germinação, expulsão”. 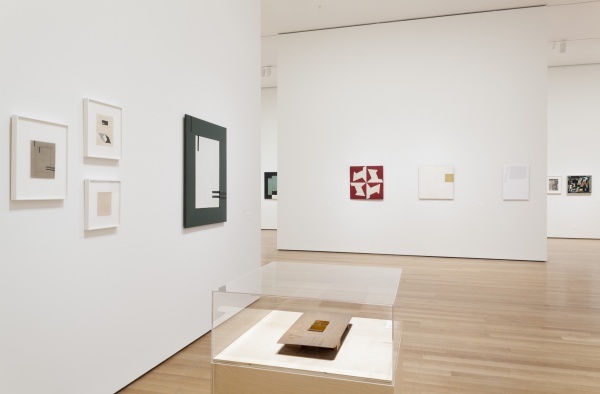 This 1968 large scale work feels unfortunately slightly disconnected from the rest of the exhibition, which gives the piece a sense of preeminence and unpropitious taste of spectacle. 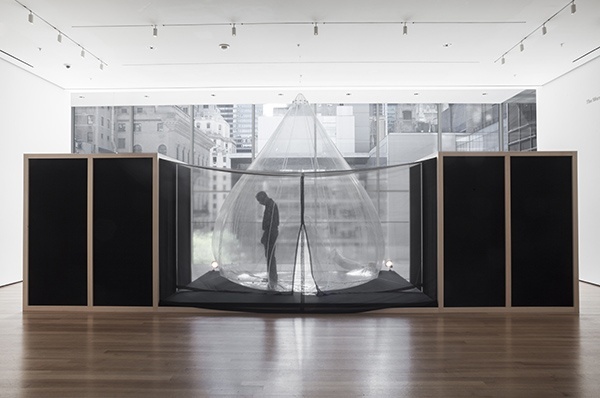 Despite the expected constraints that a space like MoMA would inflict in the work, and admiring the effort made by the institution to provide a suitable framework for her visionary practice, this retrospective is an indisputable sensorial and intellectual pleasure. 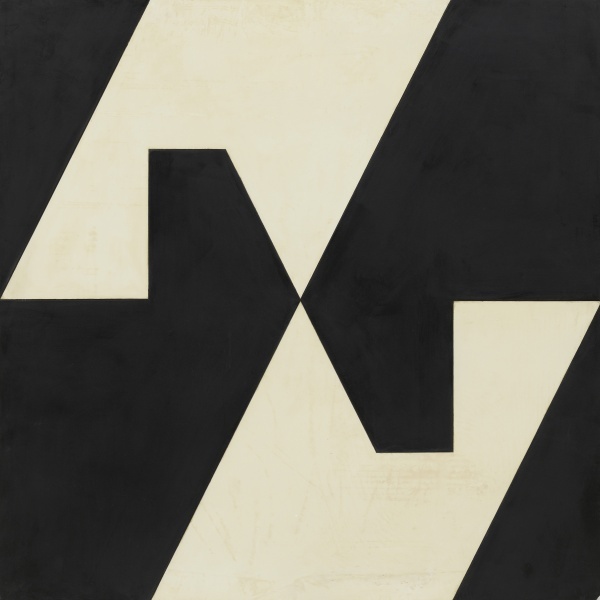 Accessible to the novice and exhaustive enough for the enthusiasts, this exhibition opens an interesting reconsideration of the modernist discourse that will surely transpire into reception of the usual inhabitants of the Museum of Modern Art. 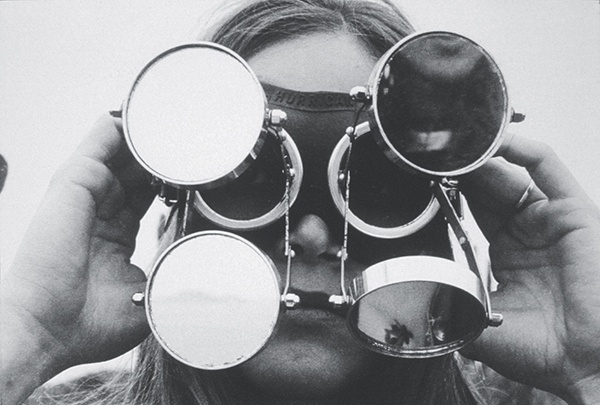 Courtesy: The Museum of Modern Art, New York; Associação Cultural “O Mundo de Lygia Clark,” Rio de Janeiro. Photos: Eurides Lula Rodrigues Cardoso; Eduardo Clark; Thomas Griesel; Jonathan Muzikar; Sergio Gerardo Zalis.